We crossed over the Sandy River coming home from dinner out and I saw the moon shining down the river. I'd seen this years ago when the kids were young and I pulled over and we walked out on the bridge to enjoy it. After getting my camera we went back and I walked onto the bridge and took a few shots. 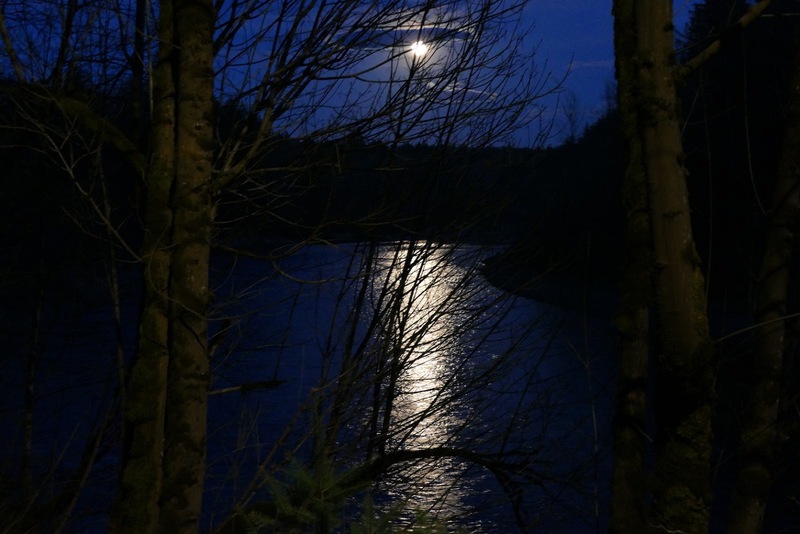 When I walked back to the car I snapped this of the moon reflecting on the river through the trees. I sure wish someone would cut some of these trees back so one could get a better shot. LOL! I loved the piece with you and your friend, Teresa. It's nice to hear the voice of a blogging friend! I want to visit this area one day as it is spectacular! 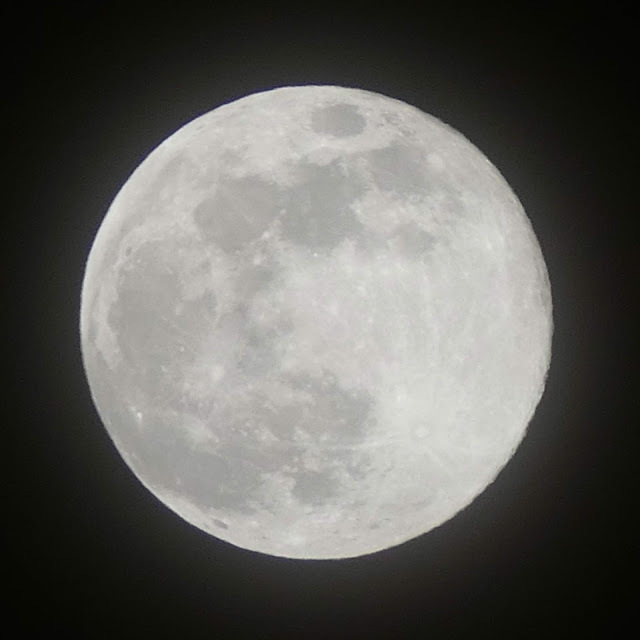 Your moon shots are amazing. We had cloud cover come in last evening so I really appreciate your lovely photos. The reflective shots are wonderful. Have a great afternoon. Wonderful news piece. That view is spectacular as are your river photos. It was much too cloudy for us to enjoy that beautiful moon last night. Hi Teresa- how lovely to 'see' you and hear your voice - you sounded just great! What a joy to "meet" you. You and your colleague did so well. Congratulations on all your efforts for saving such an amazing view, you all should be so proud. Thanks for the link Teresa - the new piece was great and you did a fabulous job. So nice to hear your voice too!! Your moon shots are wonderful. I especially love the ones over the river - gorgeous!! what a wonderful interview! You did great. You know I’ve been to the viewpoint many times and it always takes my breath away. Kudos to Gertrude for having the vision to save all this beautiful land for the public to enjoy, and for all the women who have come after her and worked so hard. Your moon shots were fantastic. The Sandy River is a beautiful place. Wonderful piece KOIN-TV did on the women's group, saving the viewpoint. And you both were perfect. Loved the hats, too! I always stop there on my way to and from Multnomah Falls. Happy to hear there maybe restrooms and picnic tables added in the future. You did a spectacular job with the interview Teresa, well done! 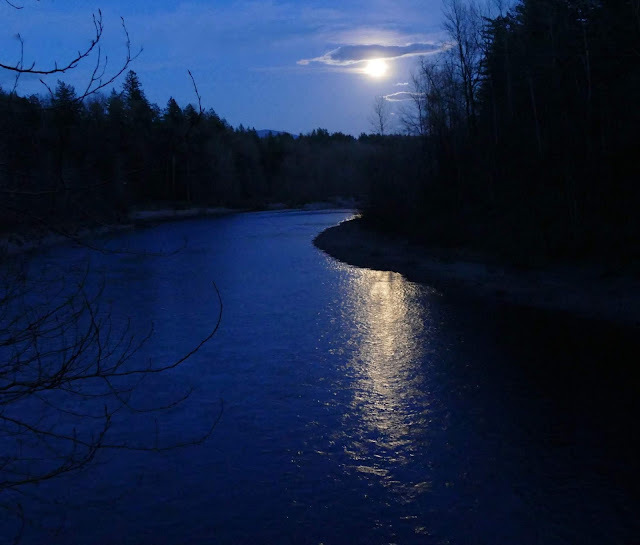 Your moon shots on the river are so ethereal, so beautiful. Have a wonderful week. I enjoyed watching the news segment now even though I had enjoyed watching it on TV a few days ago.! You did beautifully in your part of telling the story of the fine work the Women's Forum has done!